The Urban-I 2.0 is an urban bicycle helmet with a restrained appearance, sensible functions and a well thought-out concept. 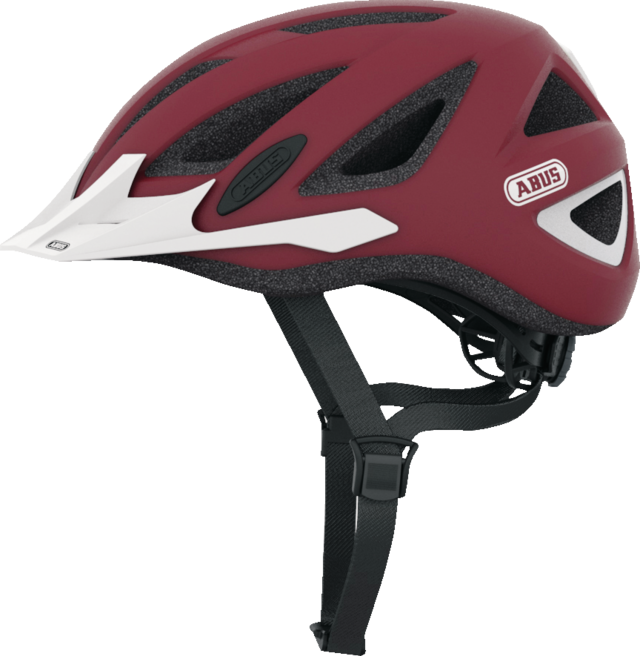 It is not without a reason that the Urban-I 2.0 is one of the best-known city helmets in Germany and Europe. 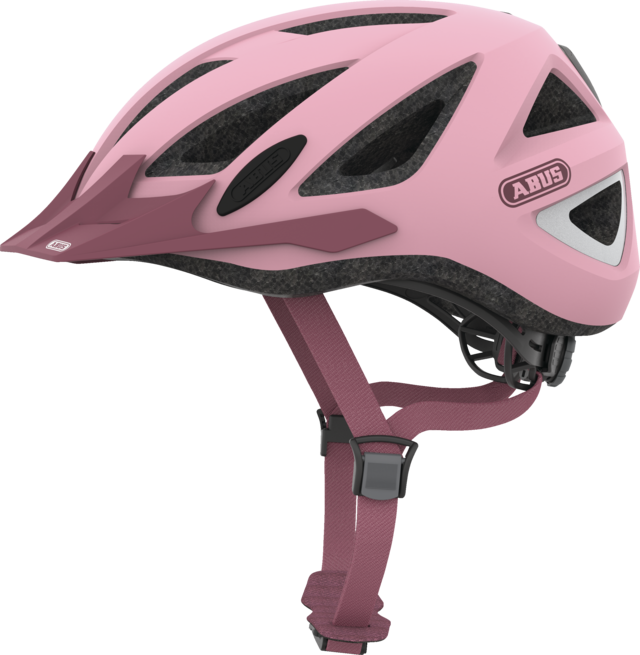 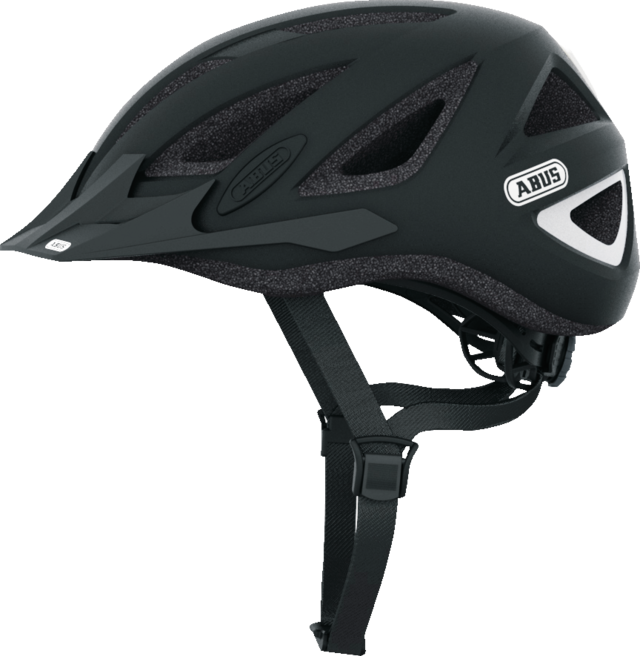 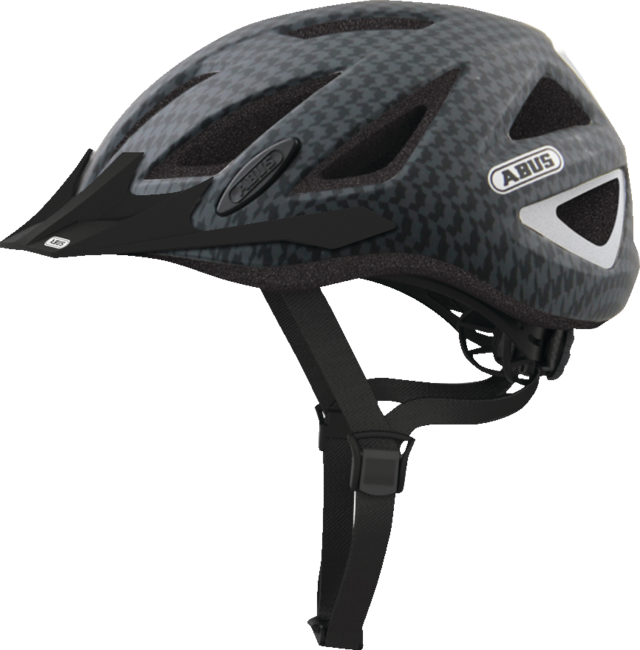 The confidence in the brand ABUS makes this helmet popular with women and men, young and old. The Urban-I 2.0 is a perfectly equipped, urban bicycle helmet with many practical features and a high degree of safety. 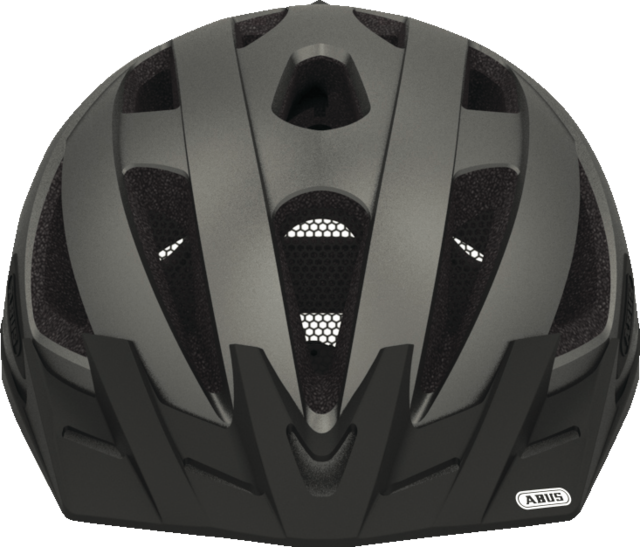 The In-Mold manufacturing process, in which the outer shell is joined with the shock-absorbing helmet material (EPS) in one operation, stands for high safety and a long-lasting connection. 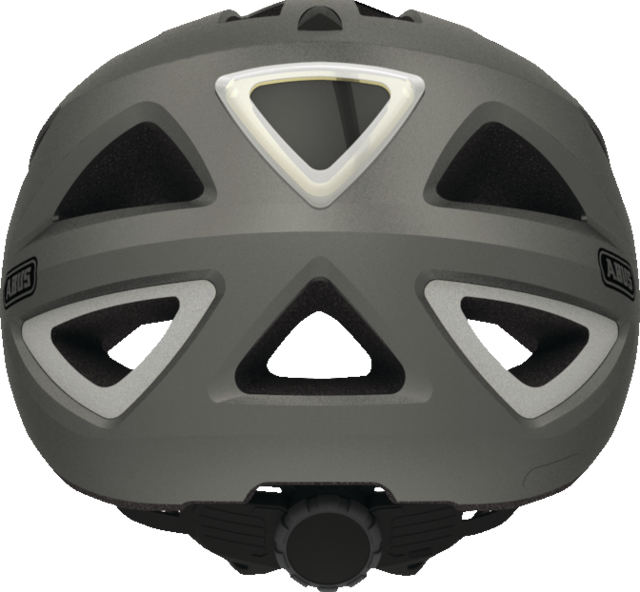 This method allows a lower weight and optimal ventilation for a pleasant head climate. An ideal everyday helmet for trips through the city. The Urban-I 2.0 is available in sizes M, L and XL.